So you’re looking for creative and innovative ways to find information on a source or someone you’re investigating? Try social media sleuthing. During the 2018 African Journalism Investigative Conference Michael Salzwedel from Social Weaver shared simple tools for journalists to use to dig deep into people’s social media background. For journalists, social media sleuthing answers the big picture questions about who you are looking into (monitoring). For example, you can look into a source, look into their past relationships and friendships, people they have met up with, places they have been, where they have worked, the stories they’ve read and shared. Salzwedel says people leave digital footprints or fingerprints which are not easily visible and social media sleuthing is a helpful approach that journalists can use to find information. “Social media sleuthing is not hacking and is not illegal but the most important aspect of social media sleuthing is to be a journalist, not a stalker,” he says. 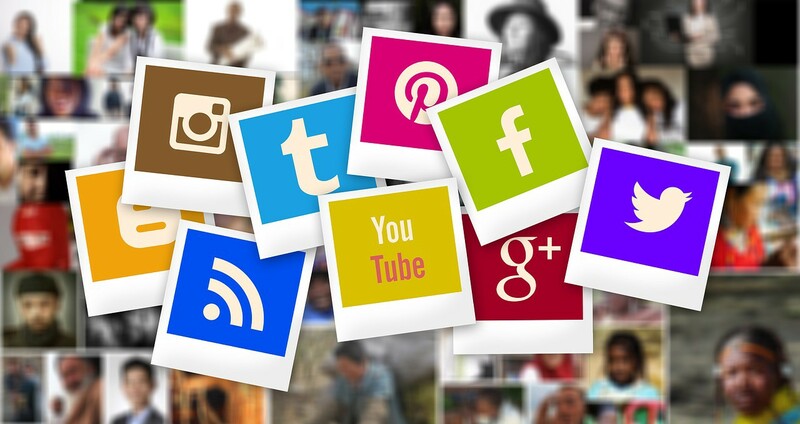 We list several platforms journalists can use to find public information of people on social media platforms like Facebook, Twitter and other platforms. Open-Source Intelligence (OSINT) OSINT Framework is a tool that collects and brings data from public sources. On this framework you will have access to free tools and reasonably priced resources. This platform can be a useful tool for finding valuable information by querying free search engines such as Google, and other resources, and tools publicly available on the internet. How it works: Let’s say you would like to know whether the person you are investigating has any registered companies, this framework has an option of “business records” when you click on it, it opens up another menu which will include annual reports, employee profile, general info, company profiles and more. Clicking on “company profile” will lead you to a number of tools such as UK Data, UK Companies list, Vault, Owler (R), Kompass International where you can search for the company profile. Another platform is Pipl. It is a free to use, large people search engine, where you can find a person’s real identity behind their email address, social media usernames or phone number. You can find everything about a person, including personal, professional, demographic, and contact information. To use it, simply copy and paste or type the phone number, email address, name or username of the person you’re looking for and the platform will bring up any information it finds. Stalkscan is a free tool that shows all public information of any given Facebook profile. Stalkscan displays public information from Facebook’s official graph search. The results, however, depend on privacy settings. If the information is set to ‘friends only’ it will only show up for Facebook friends. To use Stalkscan, pick a Facebook account you would like to sleuth, open the profile (on Facebook), Facebook then has a profile code/number for the account in the link, copy that link into Stalkscan, then load it and search. Stalkscan then gives you different tabs including “available options, tags, pictures, places, people, interests, comments and liked posts”. On the “available options” you can set the year of the profile you like to search through, search through their past relationships, age, friends. co-workers etc. Use Tweetdeck to set up columns to monitor sources, monitor specific hashtags, refine columns e.g for verified accounts only, popular tweets only, monitor mentions of users by other users. Use Mentionmapp to visualise your social network, discover connections and influencers, make anyone the centre of your attention (even sources or those you are investigating), to quickly see who they have the most interactions with. Social bearing provides free Twitter analytics and searches for tweets, timelines & twitter maps. Find, filter and sort tweets or people through engagement, influence, location, sentiment and more.